different kinds of food and cocktails that made the rounds. its first outlet in the city recently. 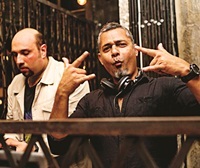 To mark the moment, Samvit Tara, managing director of Roche Bobois India, hosted a cocktail party. Attendees were seen admiring its winter collection 2015 over cocktails and hors da��oeuvres. Mainland China launched its pan-Asian restaurant Asia Kitchen in the city last week with a grand party. Hosted by Nealesh and Runa Dalal, the do was attended by patrons of the Chinese restaurant. Guests were seen indulging in the spread of Japanese, Korean, Indonesian, and Thai food. intimate dinner for friends at Fava for Thanksgiving. 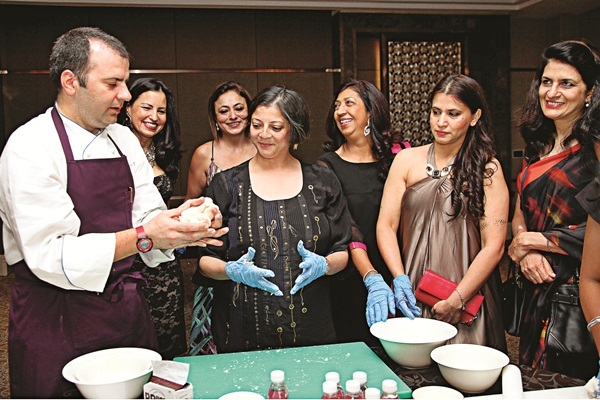 Saha raised a toast before everyone sat down for the three-course meal that was paired with wines, courtesy Krsma Estates. The meal in itself was not traditional, but we didna��t hear anyone complain about the creative liberties taken by the chef.